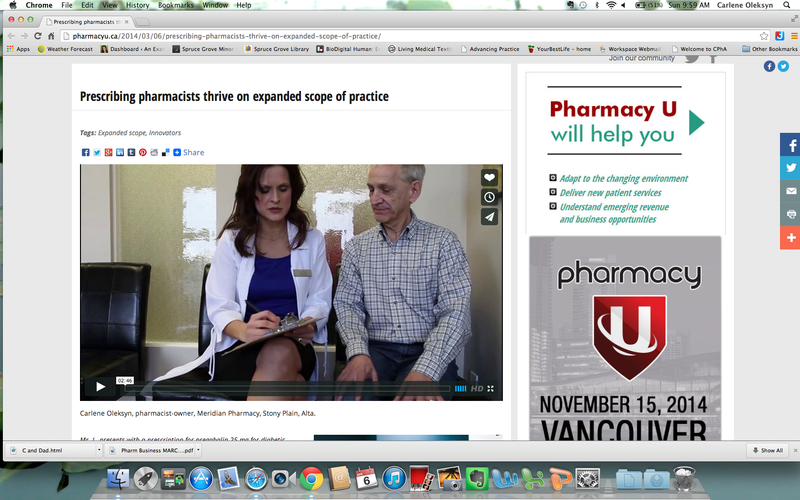 PharmacyU recently came in and produced a short video on my practice at Meridian. It is really well done and highlights how we use expanded scope in patient care. Kudos to PharmacyU for their superb editing skills and to my staff for their efforts in this production. Siri versus the Pharmacist: Are We Relevant?